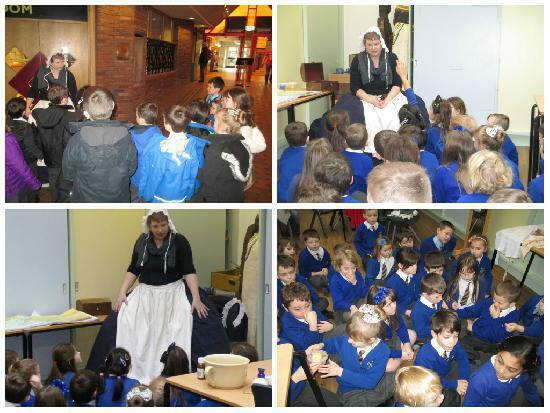 Today Year 2 visited Tullie House Museum in order to learn more about the life of Florence Nightingale, why we still remember her today, the conditions of Scutari hospital and what she did to improve those conditions. 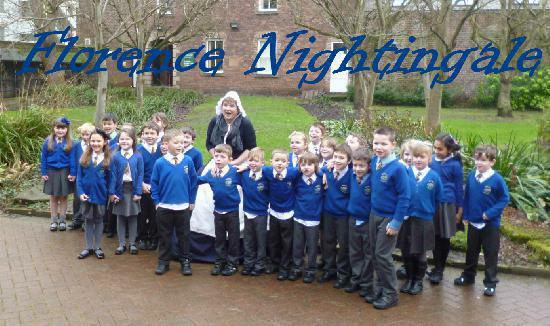 We started the day by meeting 'Florence Nightingale' and asked her some questions about her life and shared with her what we already had learnt about her in class. Then she discussed what she was wearing and how it differed from what women wear today. After this she passed around some containers which replicated some of the smells from Scutari hospital... some of the children were really shocked how bad the smells actually were! After Florence had talked about her life and answered questions the children worked on different activities where they handled replicas of objects used during Florence's time. 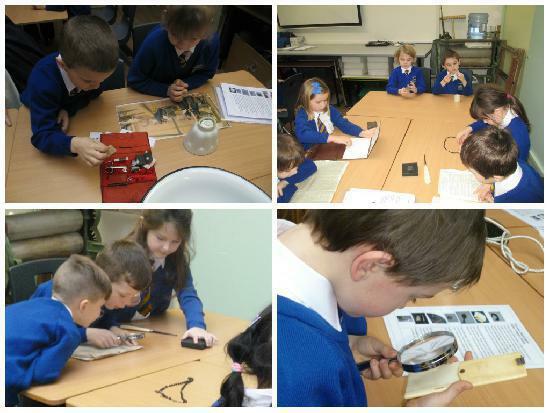 Then they compared objects from the past to objects in the present day and discussed what they were used for and how they had changed. Then the children got the opportunity to dress up as soldiers from the Crimean War and also as nurses treating the wounded. They then performed various drama activities and practised using bandages.